Apple released the public version of iOS 8 for iPhone, iPod touch and iPad earlier this week and a big number of iOS users seem to have updated to the latest version already. 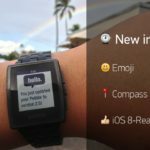 As with every other iOS release, iOS 8 also includes a handful of cool hidden features, out of which the top 10 have been listed below for you to check out on your iOS 8 device (via LifeHacker). The Notes app in iOS 8 supports not only rich text and animated GIFs but also videos to make more stylized notes. You can simply copy and paste a GIF or select one from your photo library to insert it in notes. 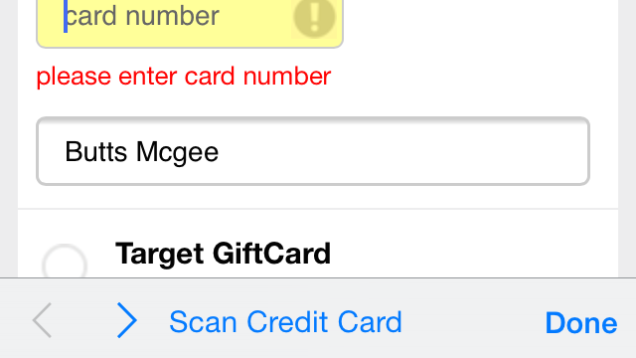 Users can now take a picture of of their credit card and iOS 8 will pull up the number. Best of all, whenever you’re presented with a credit card field in Safari, you’ll get the option to snap a picture of your credit card. You can now use Siri entirely hands-free when your phone is plugged into a charger. To enable, go to Settings > General > Siri and tap the “Allow “Hey Siri” option. Tap and hold on a picture in Moments, and you’ll get an option to hide it. It’ll only be visible in your albums. 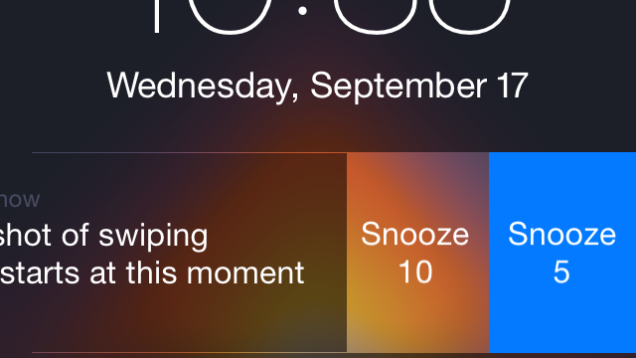 You can now swipe to interact with notifications in Notification Center, with each app responding differently. Just swipe a notification to the left to try it. You can now customize and organize how the Share Sheets work in iOS. Just tap the share icon in any supported app, such as Safari, scroll over to ‘More’ and customise it. 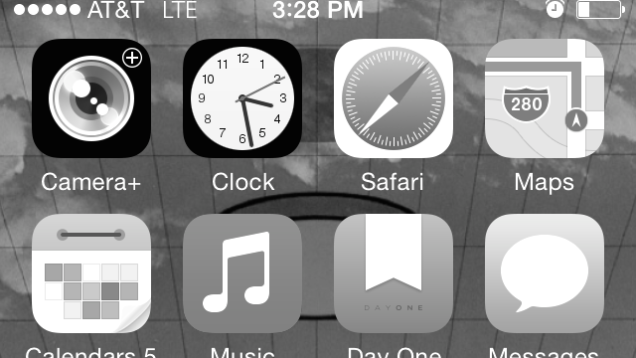 iOS 8 features a new grayscale mode. To enable it, go to Settings > Accessibility and select ‘Grayscale’. Users can now move everything off the first screen if they want. Just hold down on an app and when they start jiggling, drag them away from the first homescreen. 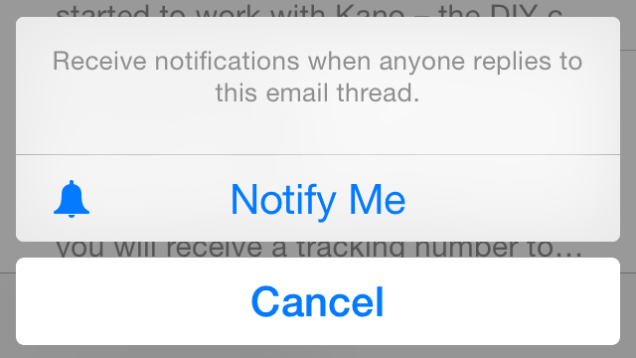 Just swipe left on an email, select the “More” option, and then select “Notify Me…” Now, you’ll get notifications from that email thread. 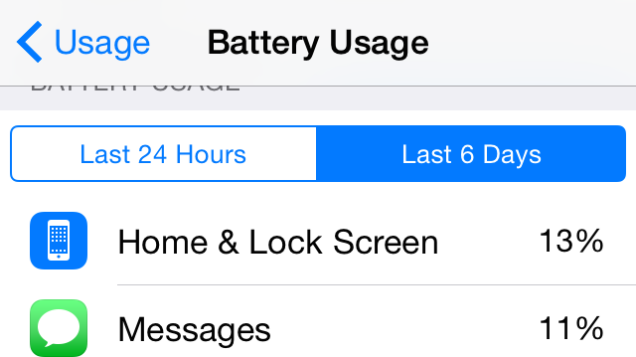 Go to Settings > General > Usage > Battery Usage to view what apps are really draining your iPhone’s battery life. Let us know which one you like the best, or if you know of a feature you think should be added to the list.